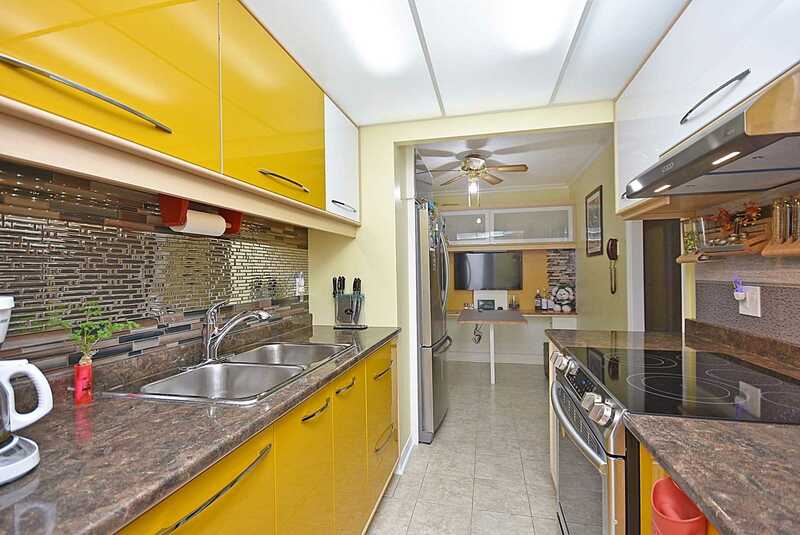 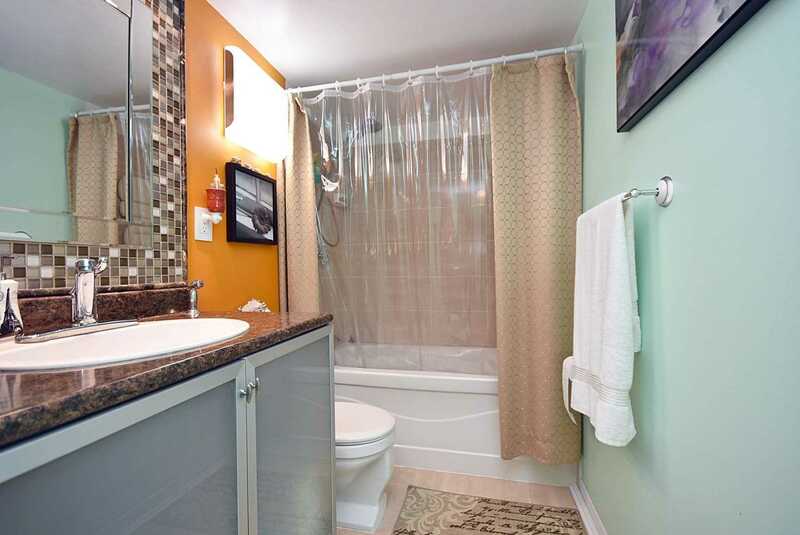 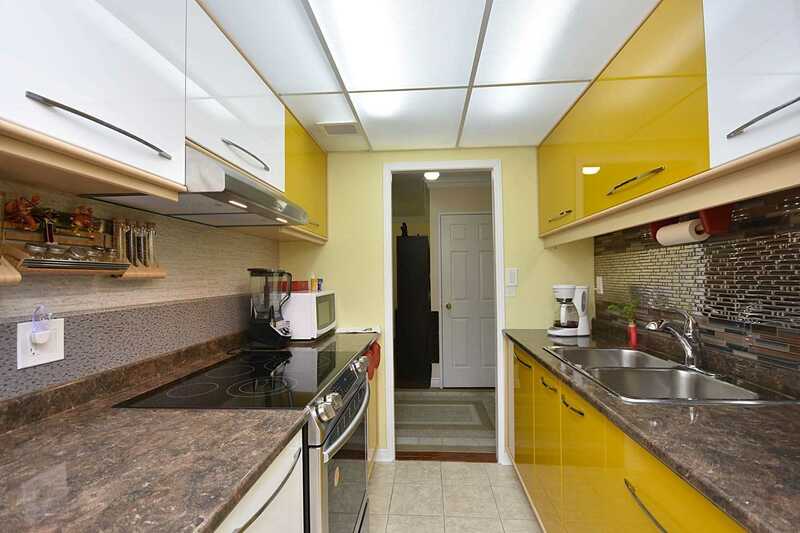 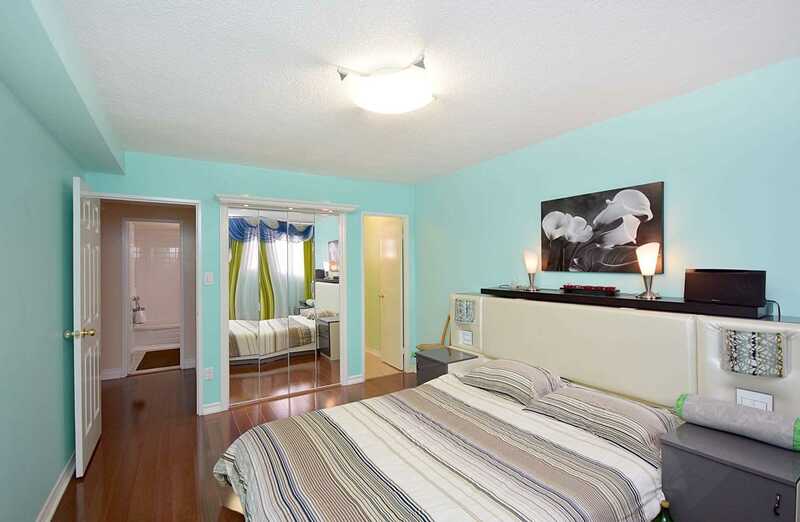 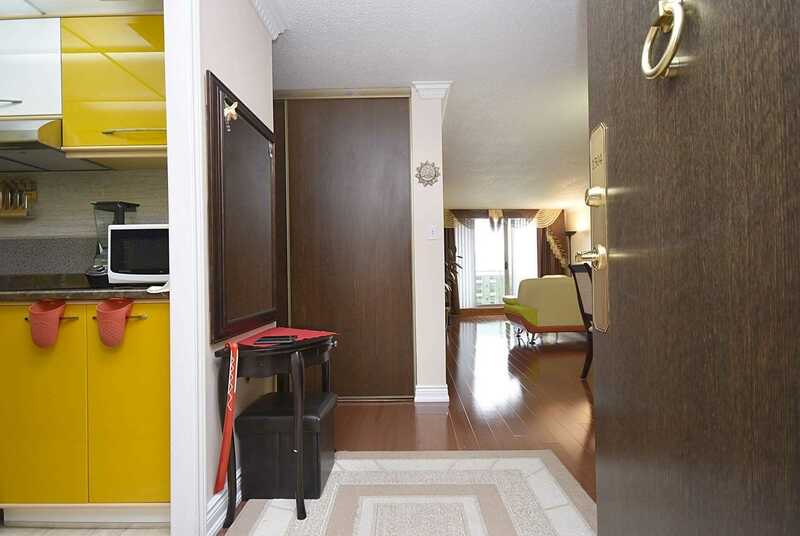 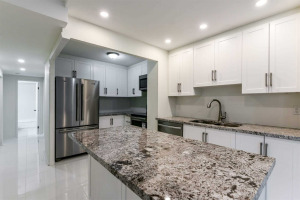 Beautiful Upgrade 2 Bdrm + Den At Millgate Manor Updated Kitchen W/ Modern Back-Splash. 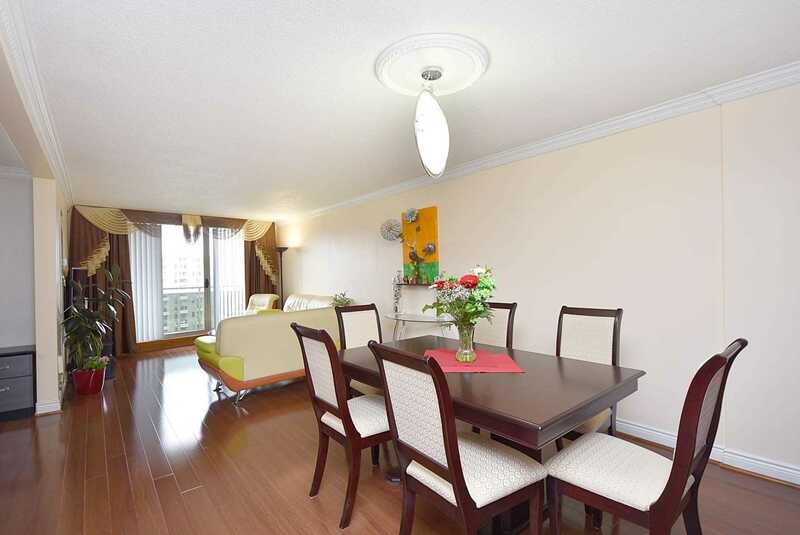 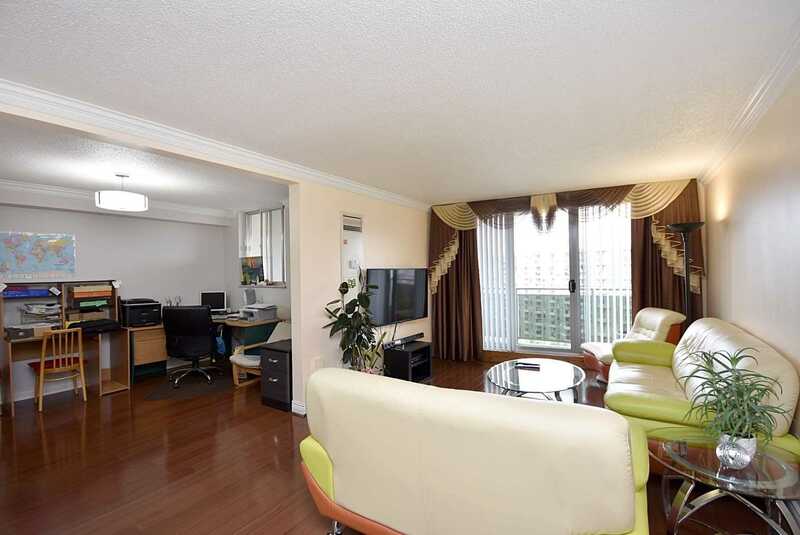 Spacious Living + Dining Area, Open Concept. 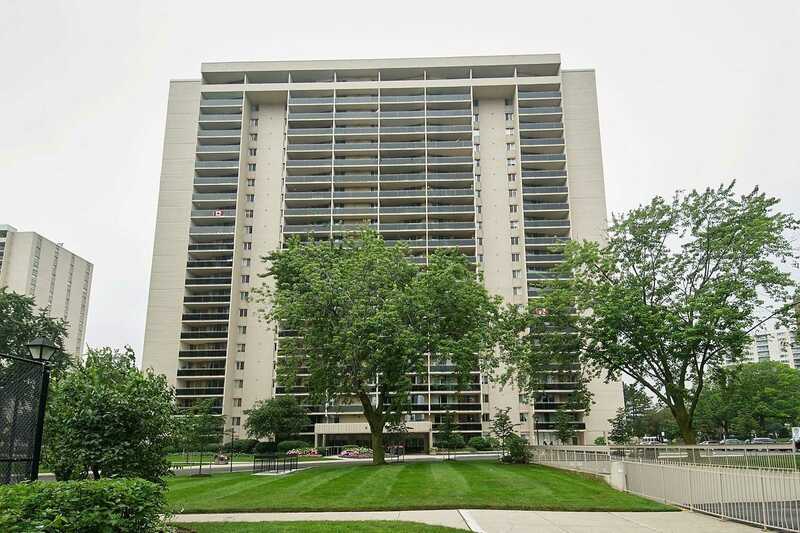 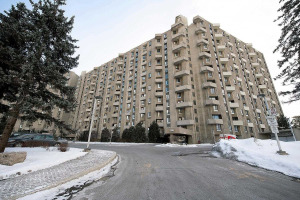 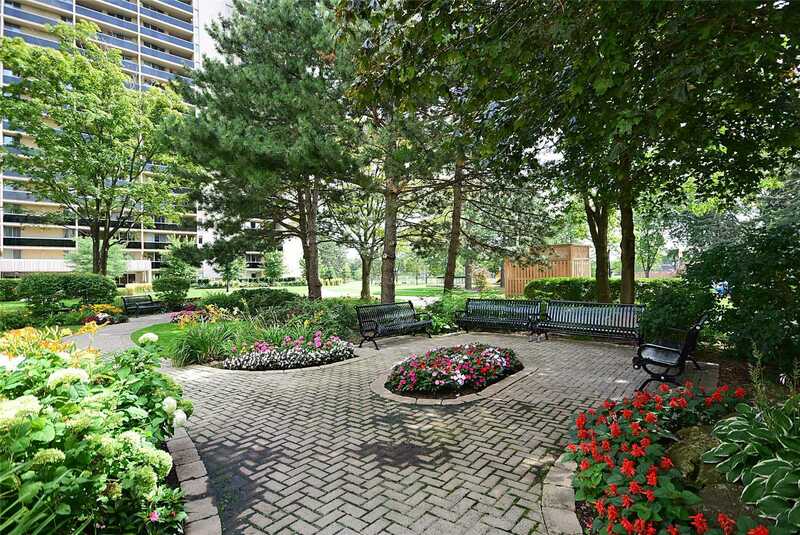 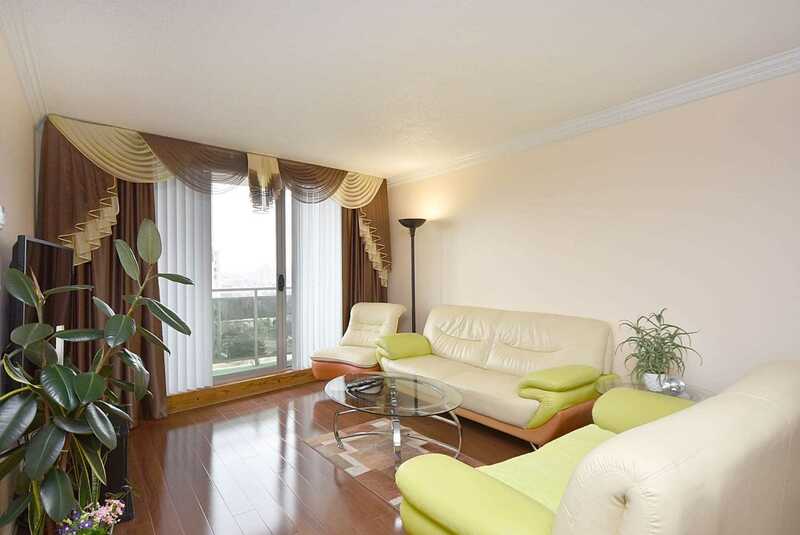 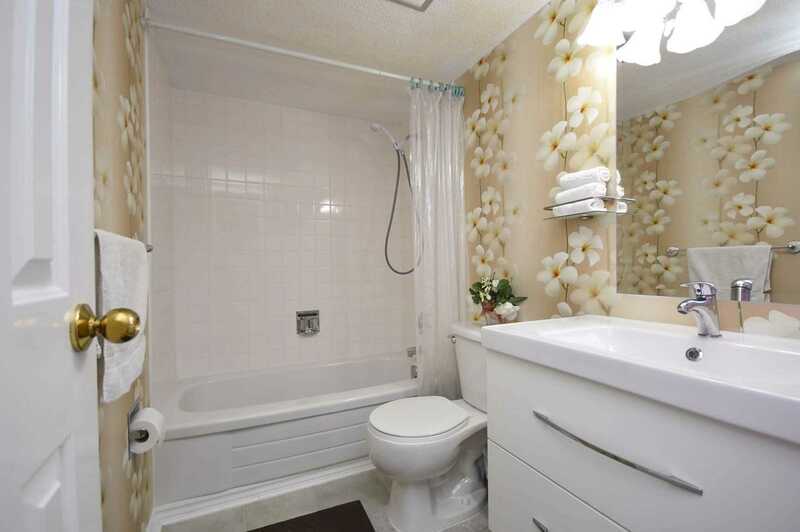 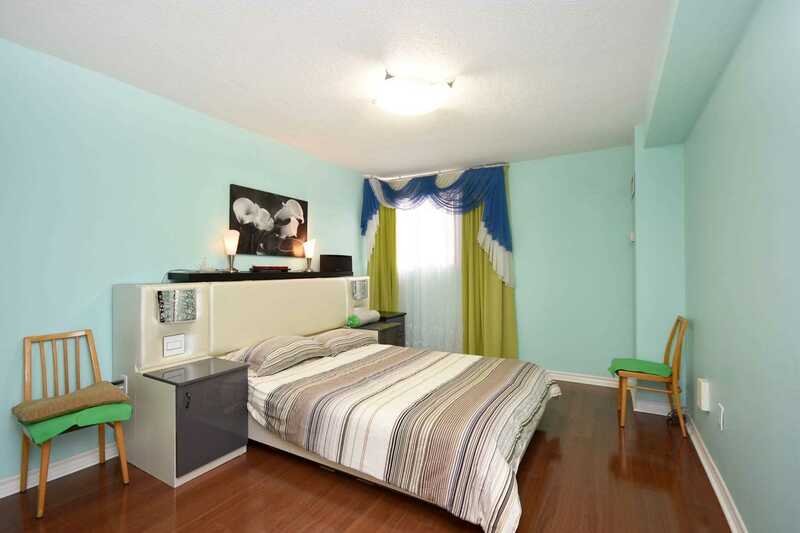 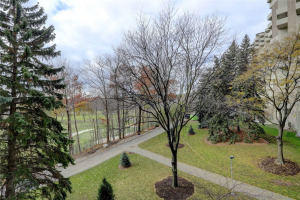 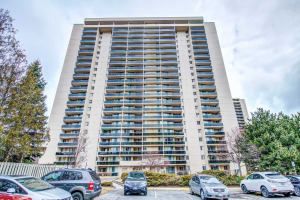 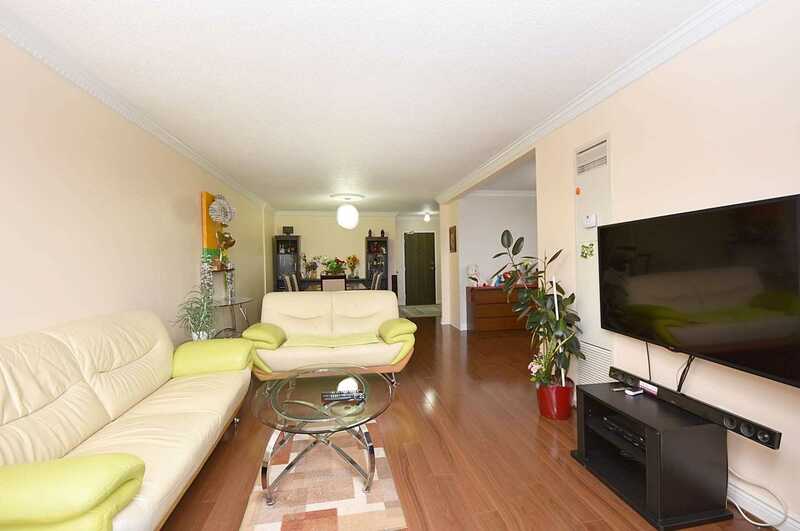 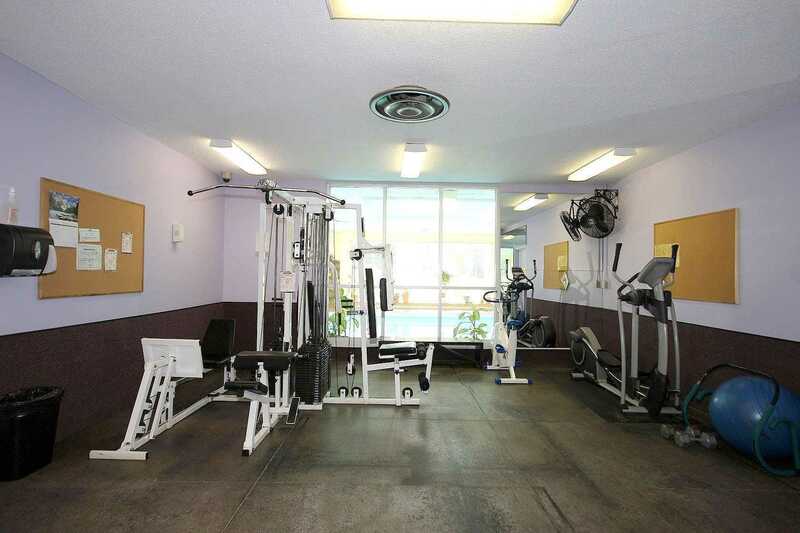 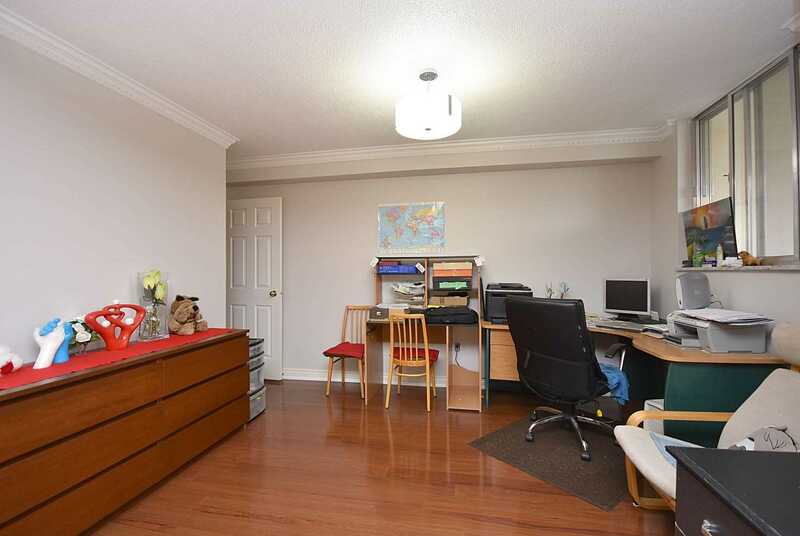 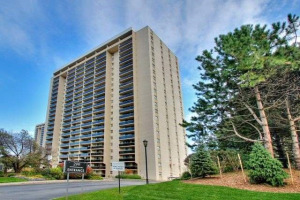 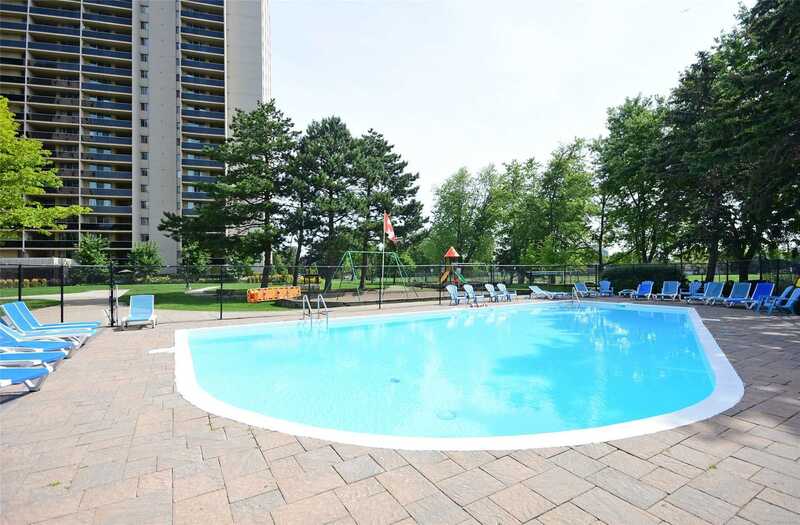 Great West Views From Balcony Close To Shopping, Schools, Just Steps To Bus, Many Amenities. 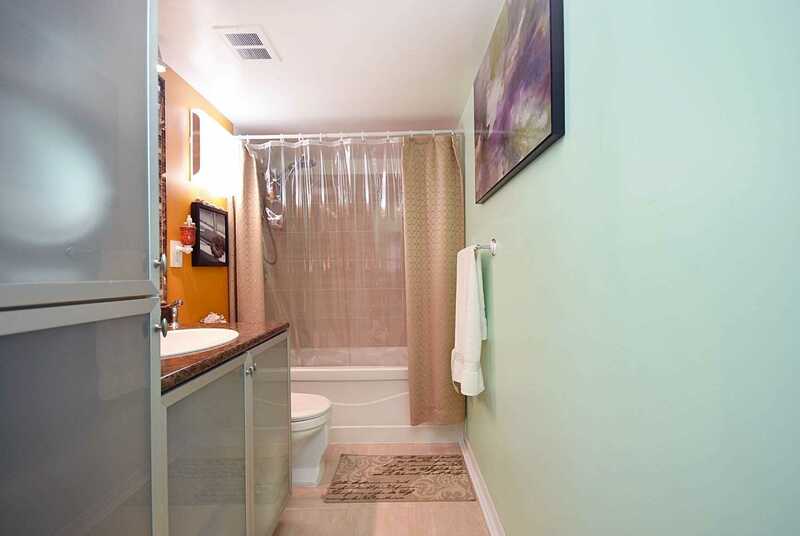 Includes: S/S Fridge, Stove, Washer & Dryer. 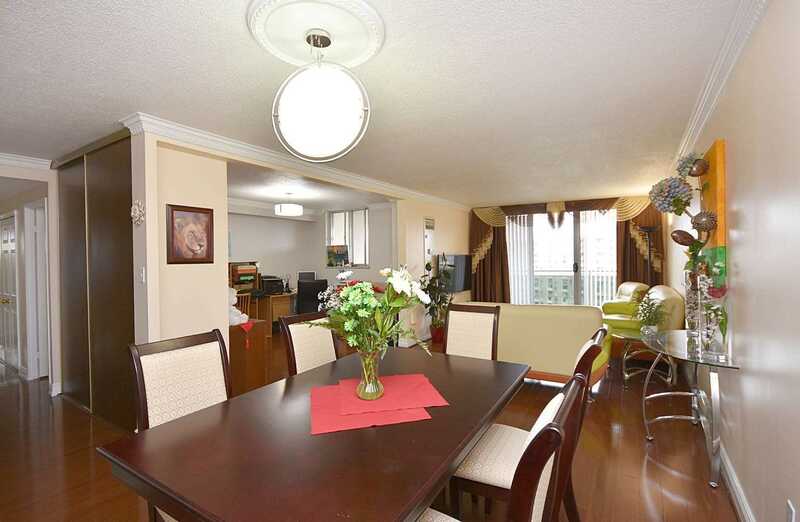 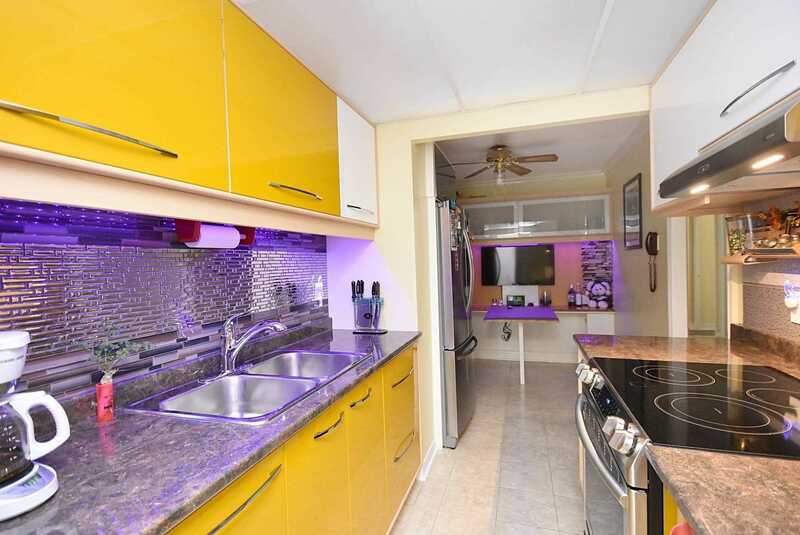 Excludes: Window Coverings + Light Fixtures In Dining Room, Den, Living Room.